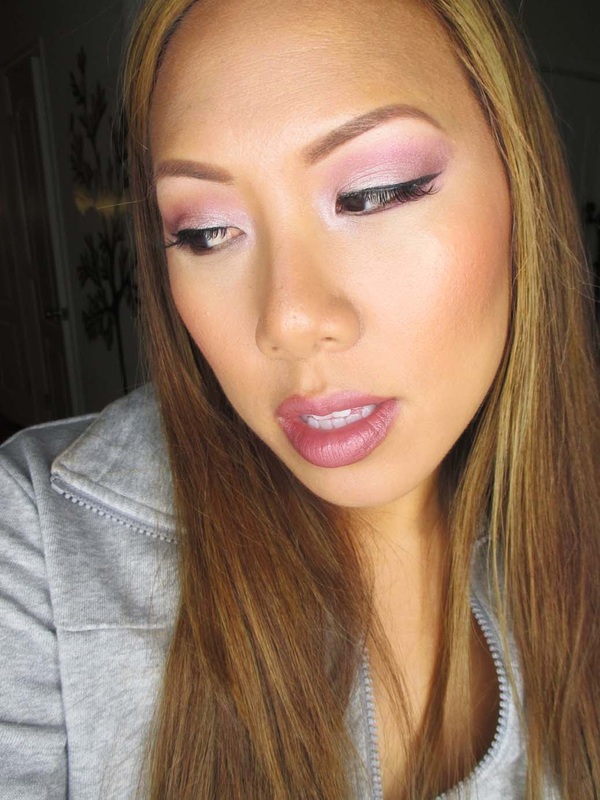 I'm been using the Ofra Professional Makeup Palette non-stop over the last few months. Chances are you've seen these eyeshadows incorporate in many of my faces of the day over the last few months. Ofra has quickly become one of my favorite brands after discovering them at the Makeup Show a few years ago. Today I'm reviewing another awesome palette and giving you a chance to try it too! 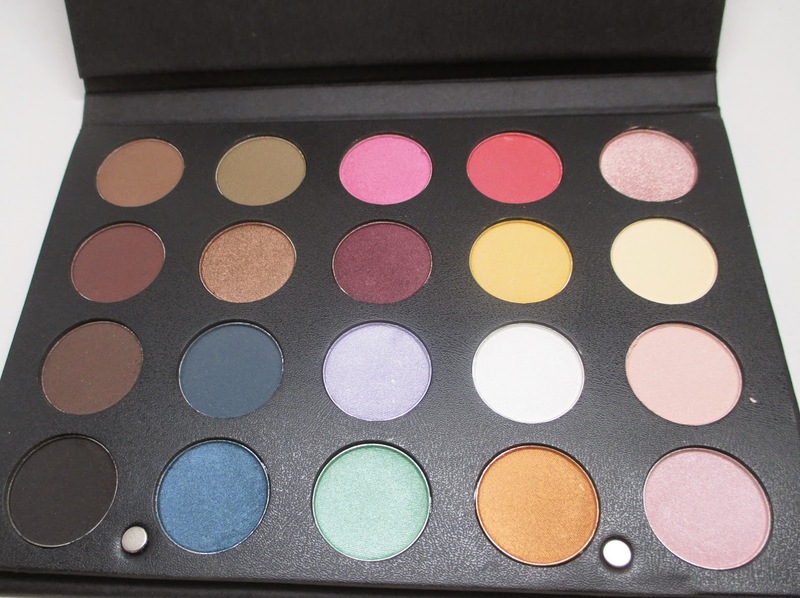 The sturdy, cardboard palette with magnetic closure comes with 20 eyeshadows that are about the size of a MAC eyeshadow. You also get a full sized mirror which comes in handy. 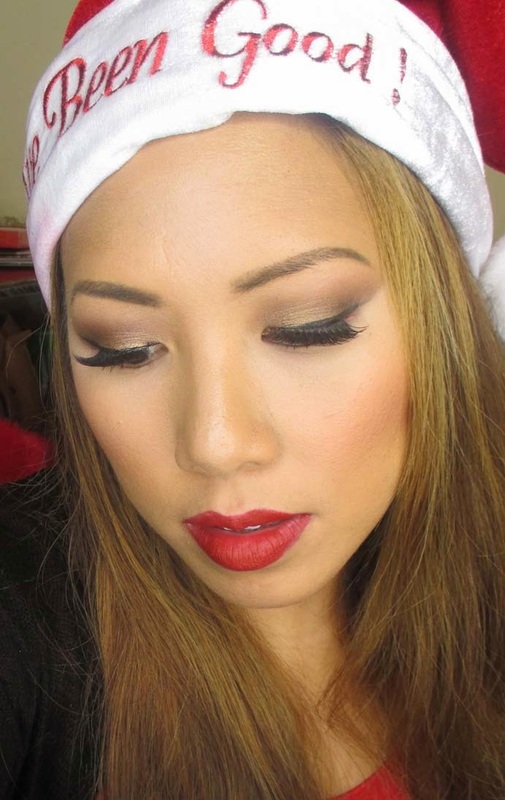 I love the variations of matte browns - great for smoke eyes or brows. You also get an incredible deep, dark black. 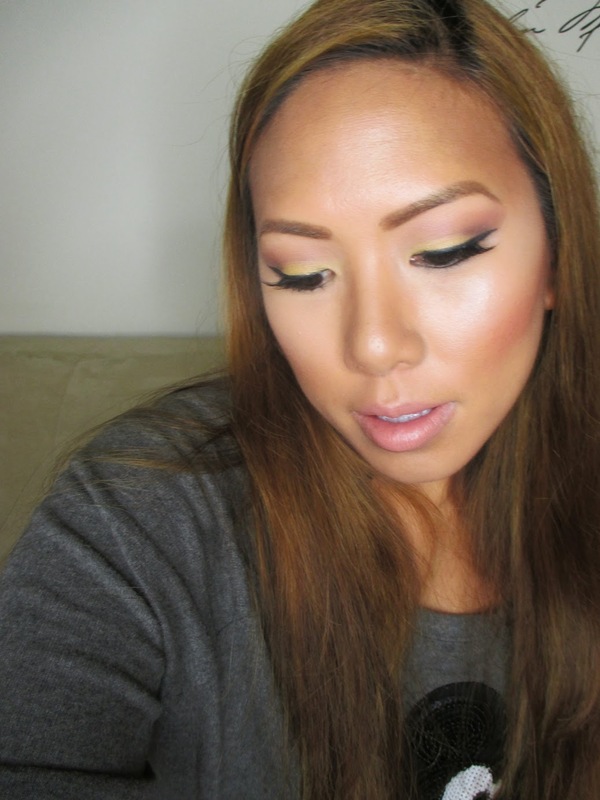 There are also some fun colors as well as some great highlight shades. Here are some dry swatches with no primer. 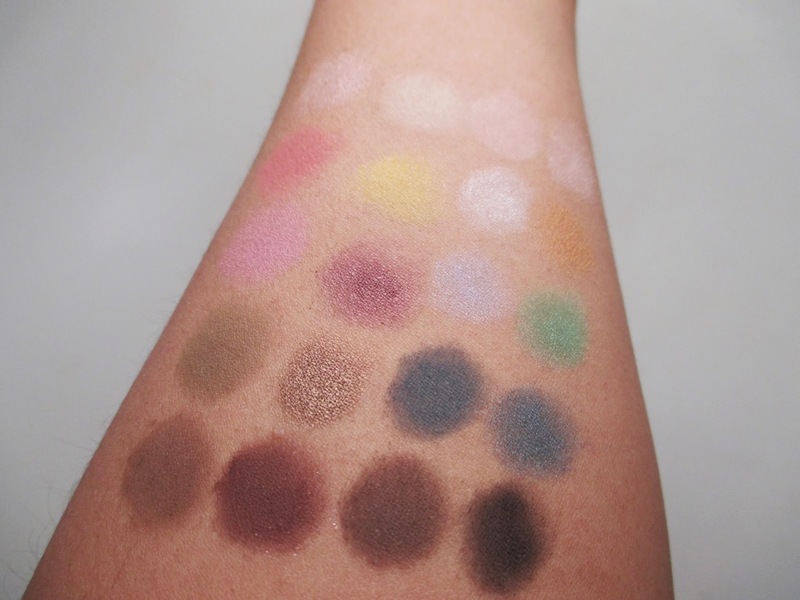 These shadows are top notch quality, not like many other stock palettes you see off the internet. I've created a number of different looks using the palette, all very different. There are endless combinations. This palette retails for $79 at www.OfraCosmetics.com. I'm also giving one away to a lucky viewer, yay! Make sure to follow me on Instagram and like and comment on the post to win! I'm loving your smokey bronze look. Amazing swatches! I could not get instagram to work so I followed on gfc.